Contact Extreme Tire and Wheel in Dallas, TX for high quality Toyo and Hankook tires. 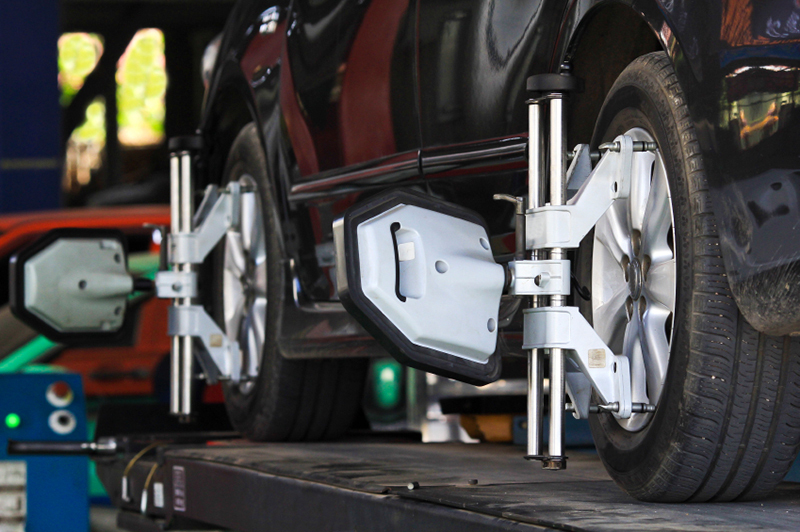 Choose Extreme Tire and Wheel in Dallas, TX for high quality wheel alignment, tire change, muffler replacement and state inspection services. Our family owned business looks forward to offering professional automotive repair and outfitting services. We are open on weekdays and weekends to better serve our customer. Call us today to schedule an appointment. You may also contact us through the form below. We will get back to you with a reply quickly.